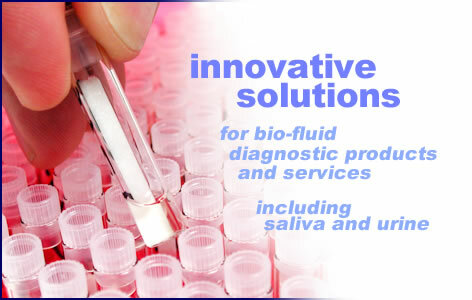 Coventry Diagnostics is an applied and pure research incubator established to generate new business entities for the marketing, servicing, and distribution of innovative, bio-fluid diagnostic products and services—including saliva and urine. Today there are tests for an extensive list of compounds and their metabolites, related drugs of abuse, prescription drugs, steroids, human lead toxicity, heavy metals in the environment, and cancer treatment sensitivity. Tests for drug interactions, some cancers, and biologic/parasitic diseases are projects currently in the planning stages—and will spawn new biomedical subsidiaries in the future.